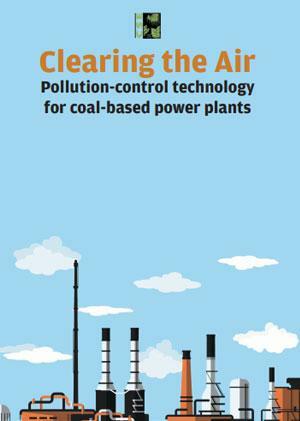 On 7 December 2015, the government published new environmental norms for coal-based power plants. The regulations aim to drastically cut down emissions of particulate matter (PM), sulphur dioxide (SO2) and oxides of nitrogen (NOx), and bring them closer to international standards (see Table 1: Emission standards in key countries). In addition, the new norms will require power plants to sharply curtail freshwater use. The tightening of standards was the first revision in almost two decades and was prompted by increasing concerns about worsening air quality and its health impacts. Coal-based thermal power industry is responsible for a significant share of emissions from the industrial sector in India and, therefore, it has a big impact on air pollution (see Graph 1. Contribution of coal-based power sector to industrial emissions).